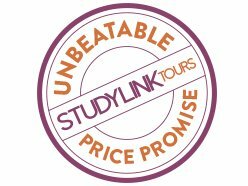 As one of Europe's main political and business centres, student trips to Brussels offer subject-specific visits to suit a variety of students. As the home of NATO and the European Union, it is a great place for Economics students to visit. 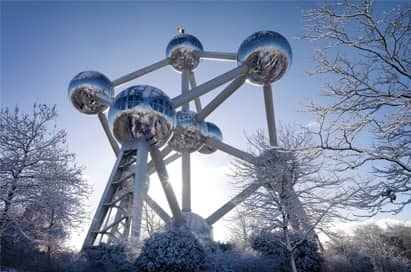 As well as a wealth of international trade and finance companies, Brussels economic diversity makes it a great destination and offers some essential visits and excursions to add to any study trip itinerary. 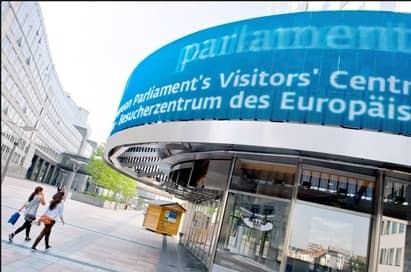 During this thoroughly insightful visit, your group will discover how this parliament plays an active role in drafting legislation, including consumer rights and the free movement of workers, capital, services and goods. 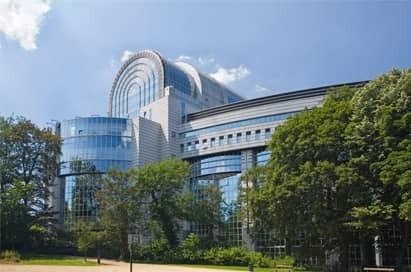 Experience the European Parliament as never before. 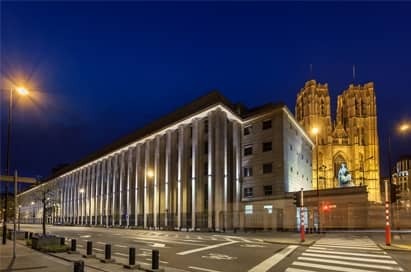 At the Visitors’ Centre in Brussels discover in a refreshingly new way, more about the institution that represents them. Dynamic, interactive multimedia displays guide students through the journey of European integration and the impact this has on everyday lives. 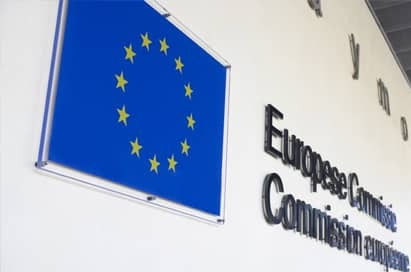 Role Play Game - Step into the shoes of a Member of the European Parliament. Take a fast-track course on how Europe’s democratically elected body works. You will need to negotiate with fellow students to build the future you want for Europe. In imaginary political groups, you will discuss issues such as water solidarity and micro-chipping and will need to find a compromise in order to legislate. Your students will leave this visit with an understanding of how representatives from each of the 28 member states come together as one to discuss and decide on matters of international importance. 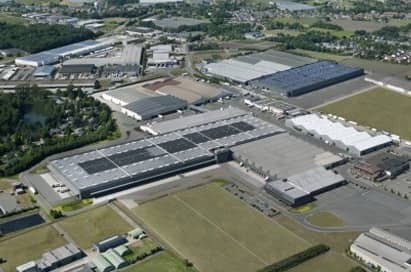 The Auction of BelOrta is a hive of activity with up to 3,000 tons of vegetables on sale per day. An experienced guide will tell you more about the history of the world of auctions, and more specifically about the Auction of BelOrta. 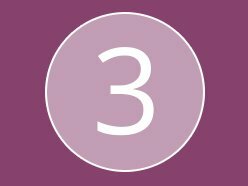 You will learn how the auction system works and you will be guided along the route that the vegetables travel from the market gardener to your local supermarket, and you will personally witness the sales activities with the auction clock(s). Europe’s largest co-operative auction association is a visit not to be missed! also explaining topical subjects and basic economics. An excellent tour which includes an explanation on the origin of chocolate and the chocolate-making process. Your group will then be able to see production in action before sampling the finished product. 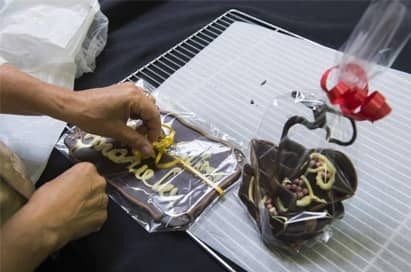 You can even add a workshop at the end of the tour to give your students the chance to try their hand at making chocolate! 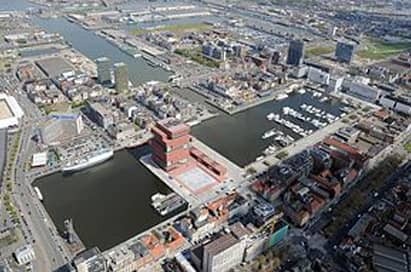 The Port of Antwerp, the second largest port in Europe, enjoys a more central location than many North Sea ports. It is the maritime gateway for import and export in Belgium and, as a visit for students, enables them to learn about the port’s infrastructure and the economic importance it has within its home country and beyond. 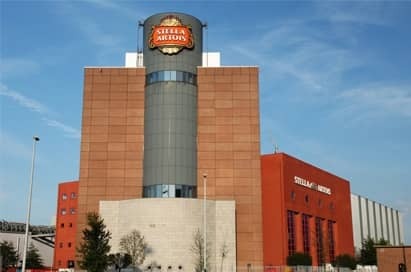 The Stella Artois Brewery tour takes you from the brewing hall, through fermentation to the filling lines and ends with a gift to take home. Soft drinks are provided for students and product tastings for teachers. 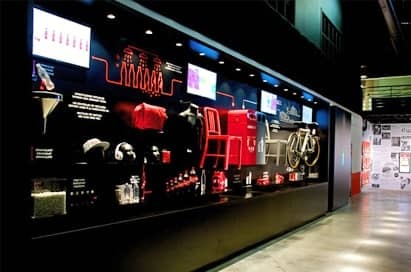 Take a guided tour to learn about the foundations of Coca-Cola, from the choice of products offered and the people that work there, to the responsibilities and issues that the company must consider. 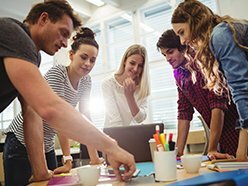 Your group will tour the production and distribution departments and leave with a clear understanding of the production process. 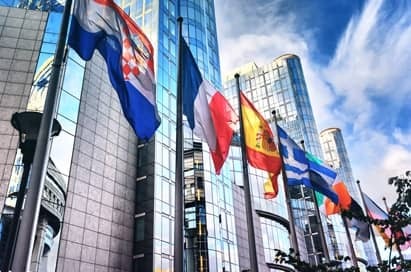 Gain a unique insight into the political and economic workings of the EU at this intriguing talk at the Council of the European Union. Visits last between one and two hours and consist of a talk given by a Council official followed by a Q&A session. Depending on the group, the talk may be either a general introduction to the Council or a presentation on a more specific topic. 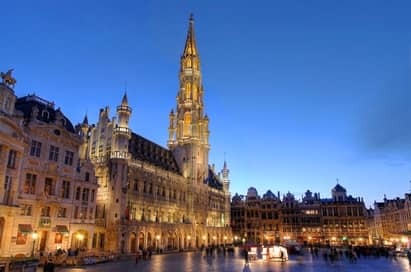 The central square of Brussels and the historical hub of the city, the Grand Place is a UNESCO World Heritage Site and an important tourist destination surrounded by guild halls and the city’s town hall. 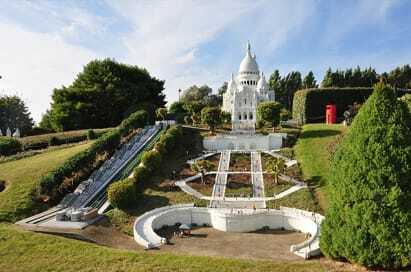 All of Europe's most recognisable landmarks and key historic events in one place. Students can explore the various scale models complete with visual and sound-effects, while the interactive exhibit provides a fun way to learn more about the European Union.